The most fun a kid can have during the summer! 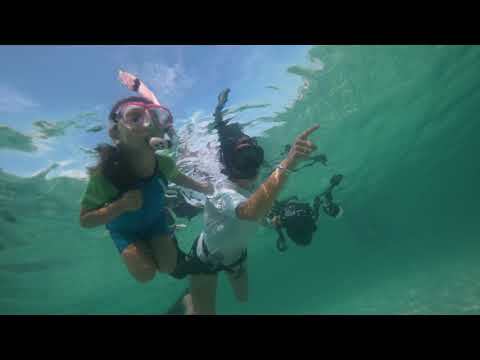 8-12 year olds will learn all about the skills, equipment and environment related to scuba diving; all closely supervised by our PADI Instructors. Classes include classroom discussions, snacks and afternoon pool dives. Friday is graduation day, where the whole family can join us on a boat trip to snorkel and watch your little diver SCUBA DIVE! Parents, at checkout please make sure all information reguarding enrollment is the STUDENT'S INFORMATION, Not the parents. The only time the parents information is used is during PayPal payment process.